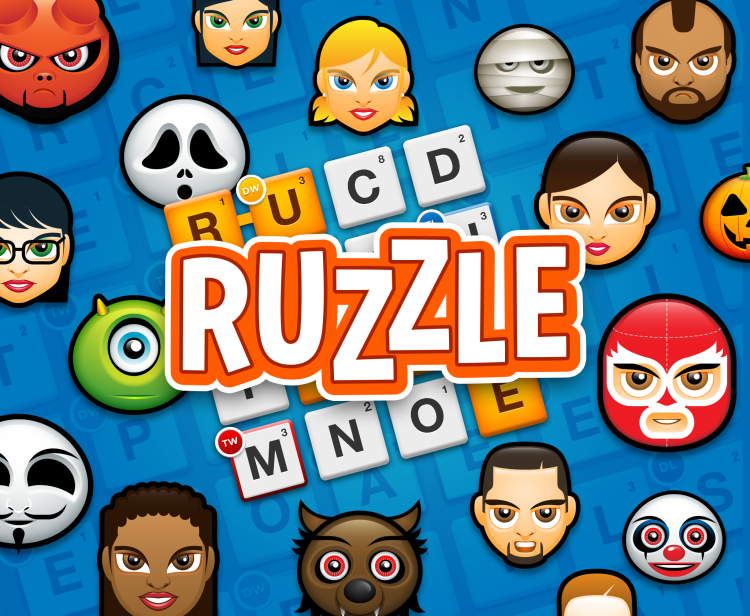 Ruzzle is a fast-paced and addictively fun word game. Challenge your friends or random players to find as many words as possible in two minutes. Swipe over the scrambled letters to form the words and use bonus tiles to collect more points than your opponent. The game is played in three rounds, each played whenever suits you. Ruzzle can be played in 14 languages. Join over 70 million players and try Ruzzle.